Disclaimer: Palos Funds are shareholders of NFI. 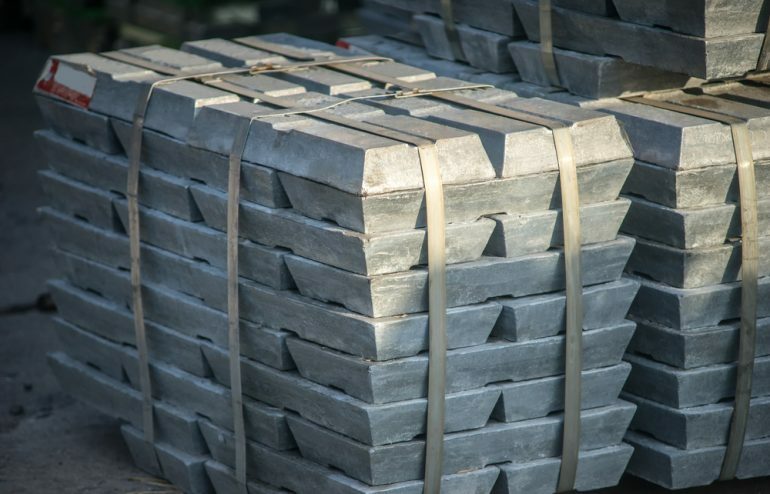 Zinc storage at the London Metal Exchange (LME) warehouse reached 12-year low in March 2019. The storage is at approximately 59,000 tones – which is only two days of global consumption. The price of zinc is up 22% since the beginning of the year. I’m of the opinion that the prices could move to last year’s highs. The question is how to invest in zinc. Disclaimer: Palos Funds are shareholders of TECK/B and LUN. Savaria Corporation (TSX: SIS) is a company that designs, manufactures, and distributes equipment that helps with the mobility of people with special needs. 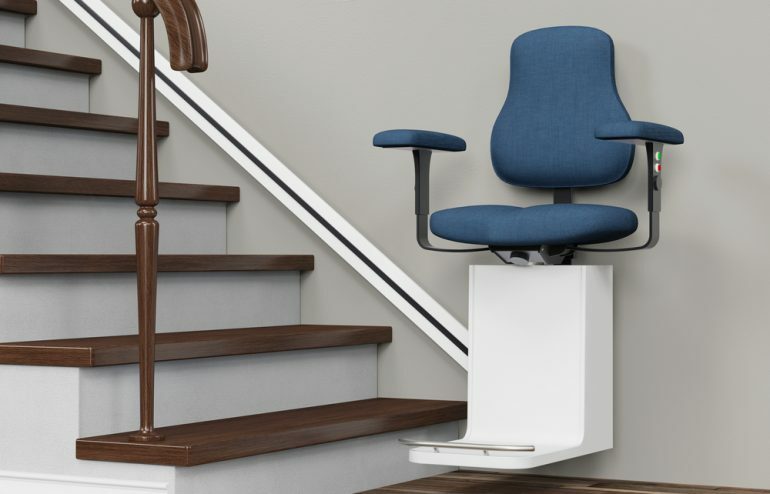 The company makes vertical lifts, inclined lifts, stairlifts, and many other products that help with mobility. I believe that SIS is well positioned to help the growing aging population with mobility. 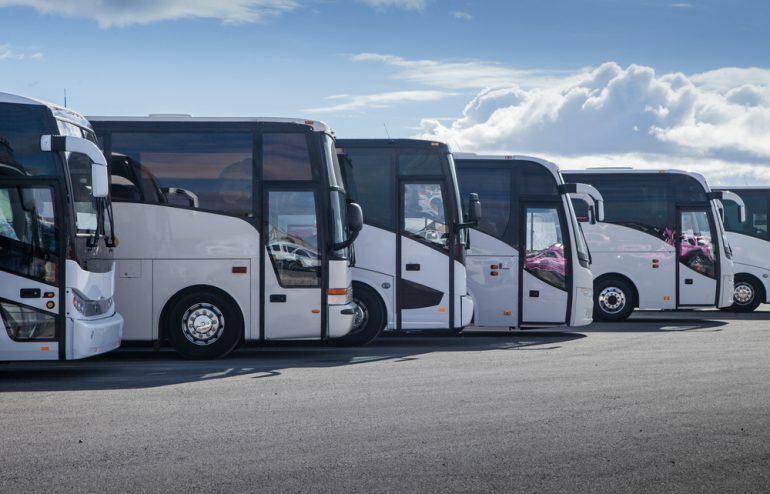 SIS is a unique company that has grown as a leader in the heath mobility sector. Disclaimer: Palos Funds are shareholders of SIS. 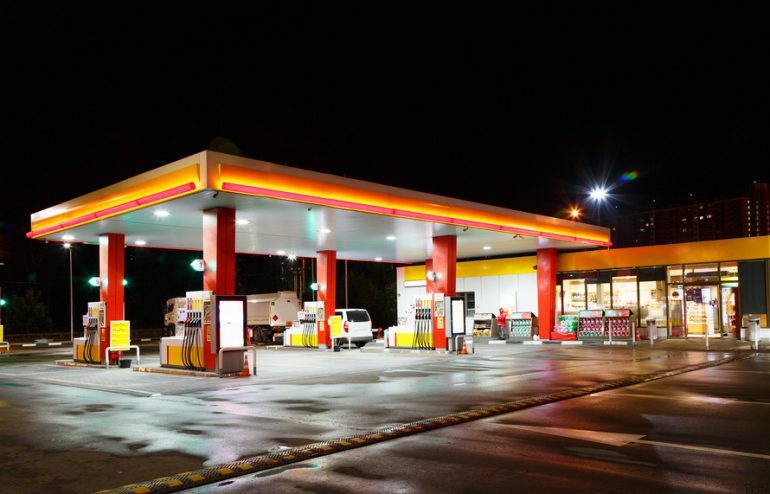 On March 19, 2019 Alimentation Couche-Tard announced (TSX: ATD/B) its 3rd quarter results and the headline numbers gave the impression that they missed on EPS, when compared to consensus. In my view, they reported an outstanding quarter. The miss came from fuel margins, and ever since I’ve been following this stock, analysts have had a difficult time predicting fuel margins. Hence, why I focus on merchandise. On that front ATD/B reported impressive SSSG which was well ahead of consensus, especially in the U.S. The company was able to execute on their promotions, product mixes, and loyalty programs. Disclaimer: Palos Funds are shareholders of ATD/B. 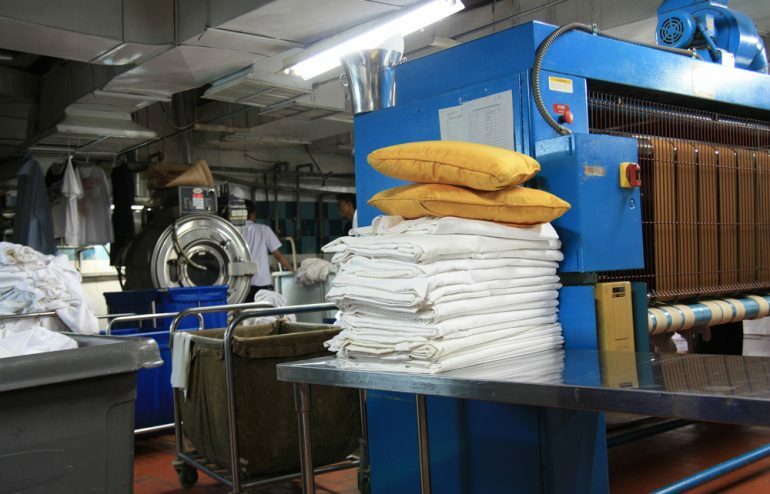 K-Bro Linen Inc. (TSX: KBL) owns and operates laundry and linen processing facilities in Canada. On March 14th , 2019, KBL announced its 2018 fourth quarter results. The company’s 4Q revenue came in at $59.4 million. They benefited from their strategic acquisition in late 2018 and from organic growth. However, as expected, margins continued to be challenged in Q4 as KBL continued to upgrade their Vancouver and Toronto facilities. It’s important to note that this was the first quarter of margin improvement from 9.4% to 11.1%, but far from their 2015 level. On March 06, 2019, BioBio, a Chilean media company, published an article stating that Lundin (TSX: LUN) is being investigated for an alleged $23.6 million bribe to Tierra Amarilla Town Hall in September of 2015. 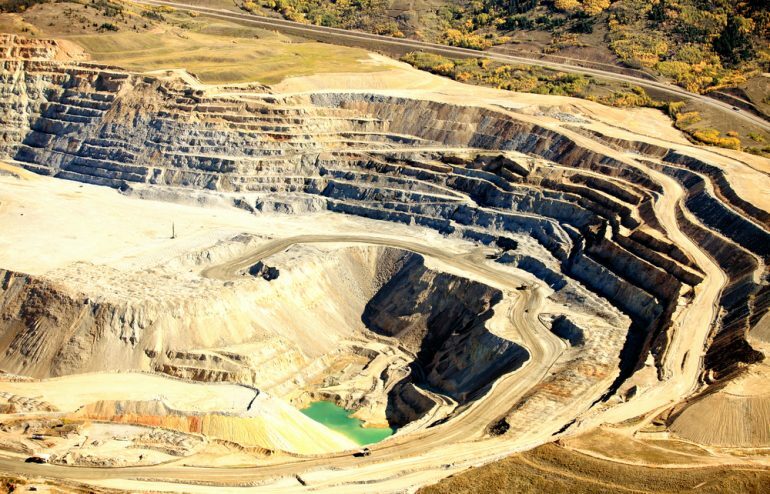 The article claims that the bribe was to avoid legal action that could hinder the approval of the Environmental Impact Assessment (EIA). When the news came out, the stock sold off aggressively, the stock hit an intraday low of $6.15. On Monday night InterRent REIT (TSX: IIP-U) announced its fourth quarter results and they were impressive. The company’s operating revenue for Q4, increased by 15% and the net operating Income (NOI) increased by 16.2%. The larger than expected NOI growth came from better revenue and operating expenses. This is bringing IIP-U 2018 organic growth to 14.7%. This does not compare to any other multi-residential REIT, they are in league of their own. 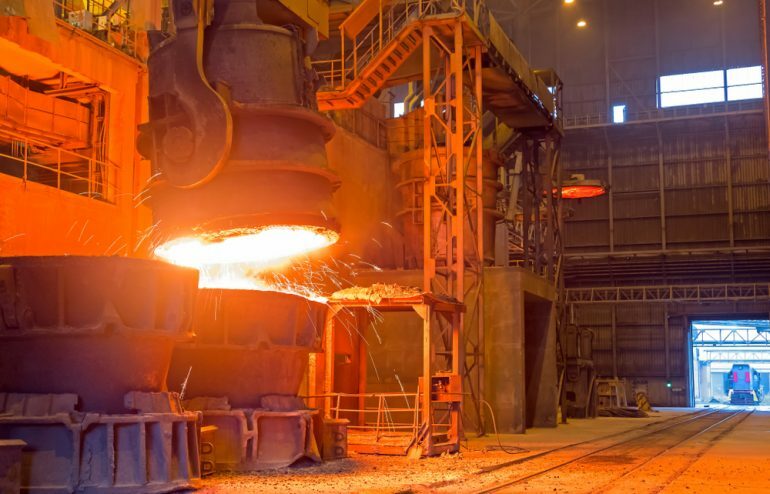 On February 19, 2019, Stelco Holdings (TSX: STLC) announced its financial results and they were impressive in light of the US steel tariff headwinds. Revenue came in at $648 million and the adjusted EBITDA came in at $145 million and there was $23 million negative impact from tariffs. STLC also announced 22% EBITDA margins which is best in class, when compared to the whole North American steel industry. Issue 7 – Amazon & GM!!! Electric Pickup? According to Reuters news, Amazon & GM are in talks to invest in electric pickup truck maker Rivian Automotive LLC. If the big boys move forward with this investment, it will give them a minority stake in the company. 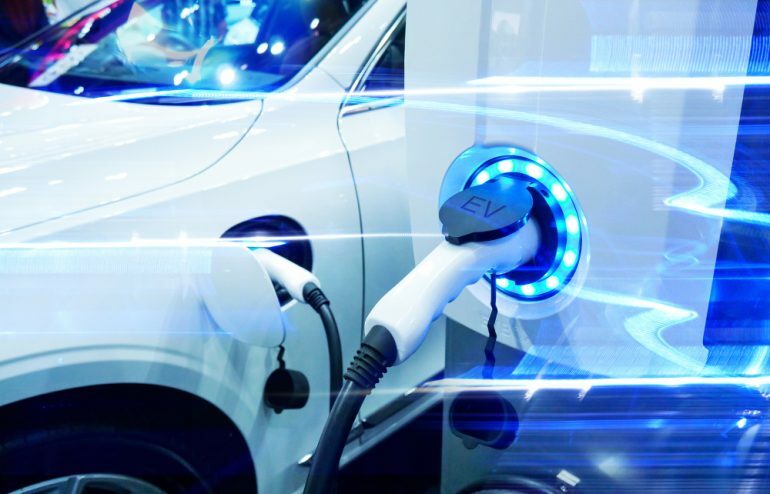 However, the big winner will be Rivian as it brings credibility to the company as well as all of GM’s manufacturing relationships and knowledge. As we know, GM has a relationship with Magna international Inc (TSX: MG) and Martinrea International Inc (TSX: MRE). 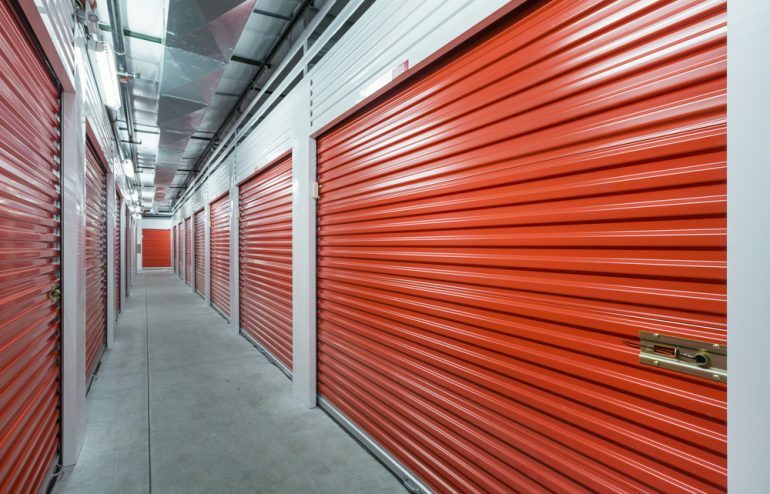 On February 6, 2019, StorageVault Canada Inc. (TSX: SVI) announced that they were acquiring Real Storage (Real), which has 38 self-storage facilities with approximately 1.6M sq. ft. of total rental space. 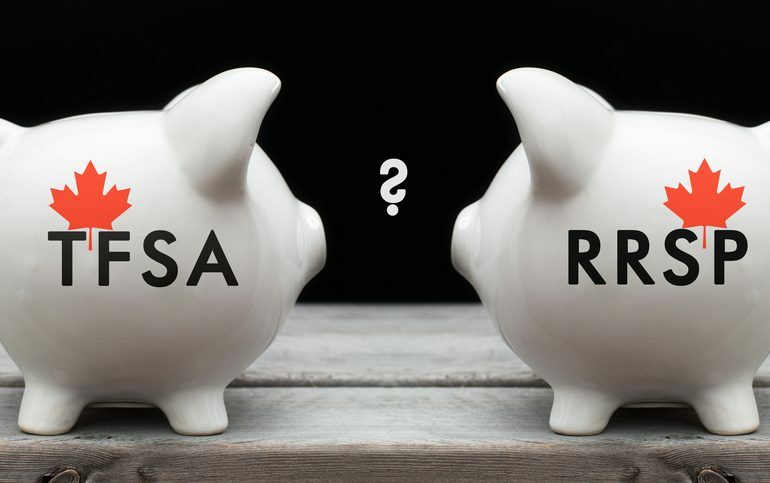 Most of Real’s assets are located in Ontario, including a premier facility in the GTA. I also believe there are significant synergies and operating leverage opportunities. Issue 5 – Stop Loss on SNC-Lavalin Group Inc.
On January 28, 2019, SNC-Lavalin Group Inc (TSX:SNC) dropped another bomb on investors. A few years ago, SNC was being investigated for corruption and also had a failed IPO for Highway 407. This kept the valuation on SNC attractive, and the company made some strategic acquisitions that diversified their business. My investment thesis was based on valuation and management’s ability to regain investor confidence by diversifying their business. 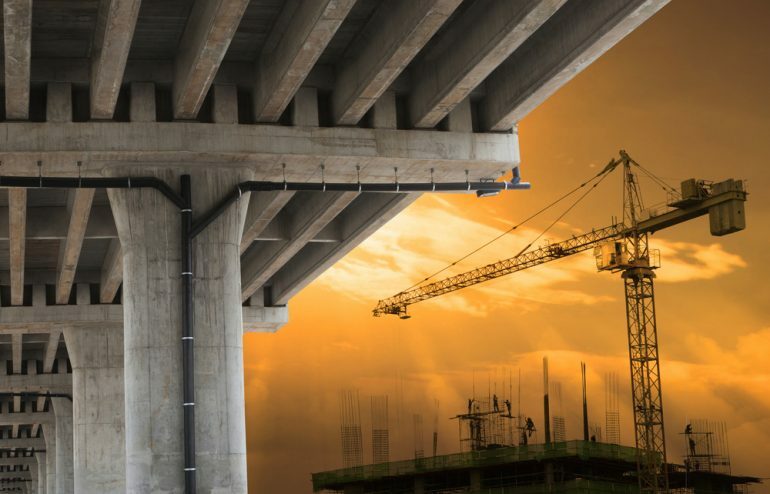 On January 22, 2019 Superior Plus (TSX: SPB) announced that they are guiding towards the high end on EBITDA and Operating Cash Flow. 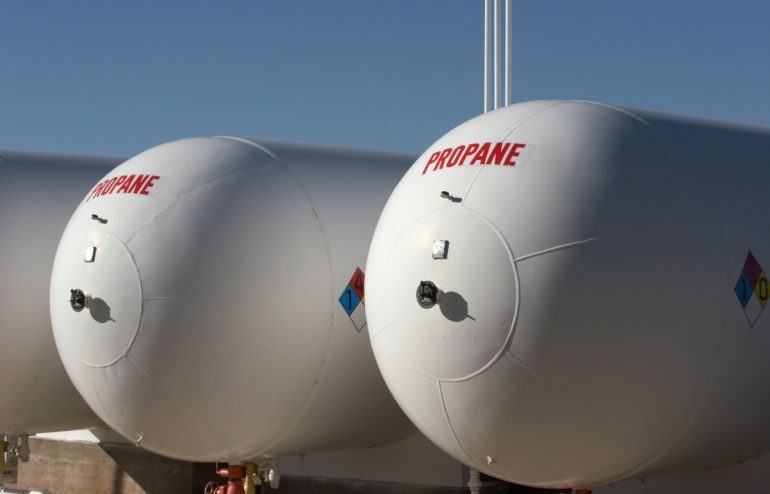 SPB confidence is being driven by stronger than expected performance from its energy distribution business, especially the US propane distribution. 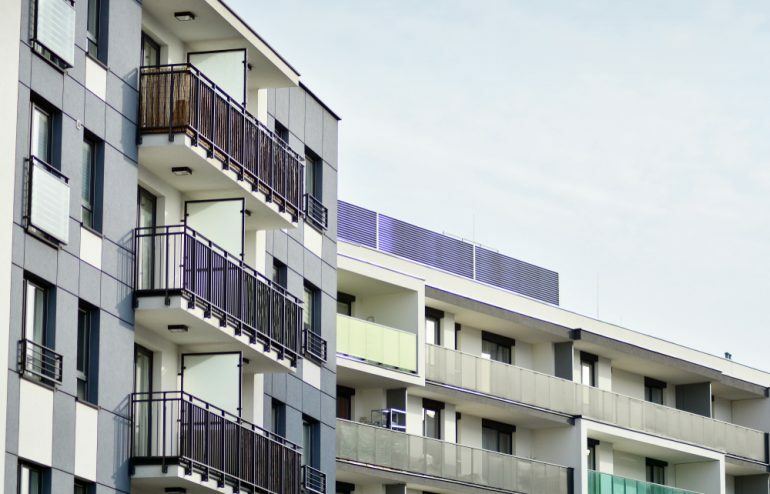 We often hear about real estate investments such as single-family homes, apartment complexes, and industrial, retail and commercial buildings. 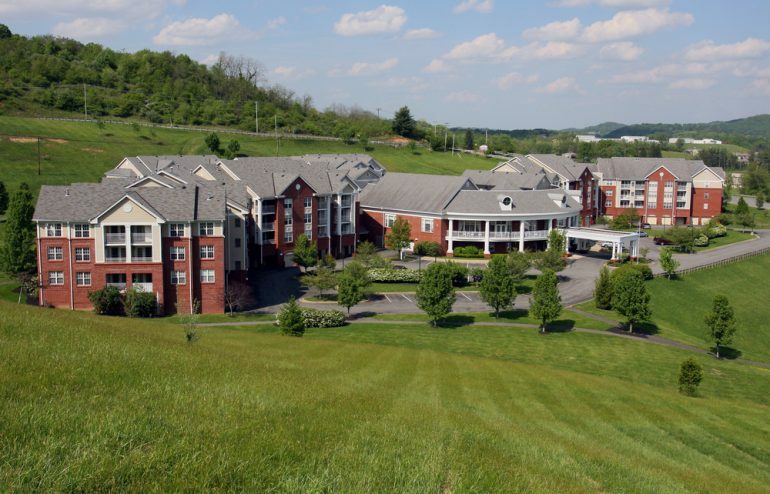 What we don’t hear as much about are retirement homes and long-term care facilities. Yet, with our aging population, they are a vital part of the real estate market. 2018 was a very challenging year for the Canadian oil market. Pipeline shortages led to an oil glut which caused WTI-WCS differentials to widen to never-before-seen levels. 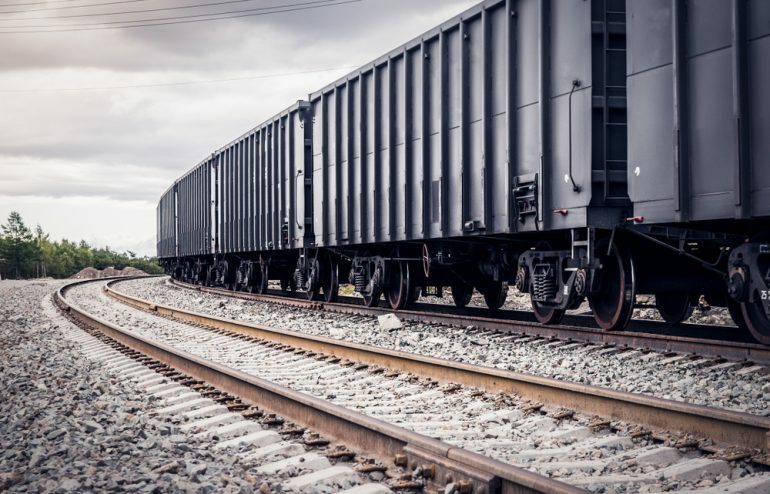 This lack of takeaway capacity created a strong demand for exports of crude-by-rail (CBR).